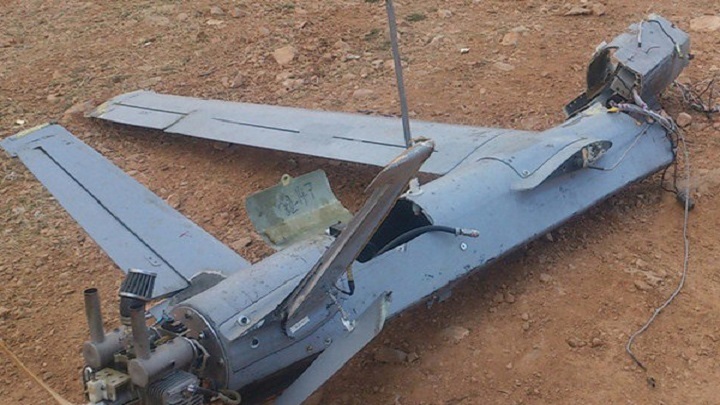 Yemen’s army with support from volunteers from the popular committee has shot down a Saudi spy plane near Najran on Friday, one day after shooting down a similar UAV in Jizan. A military source reported that the air defenses of the army and the Popular Committees managed to shoot down an espionage aircraft belonging to the forces of the Saudi-led coalition in the area of al-Suh, near the Saudi southern province of Najran. It is noteworthy that the air defenses had previously dropped on Thursday, a spy plane belonging to Saudi-led coalition in the valley of Gara, in Jizan.